Access to health care for uninsured migrants (those with precarious status, often undocumented) is difficult. 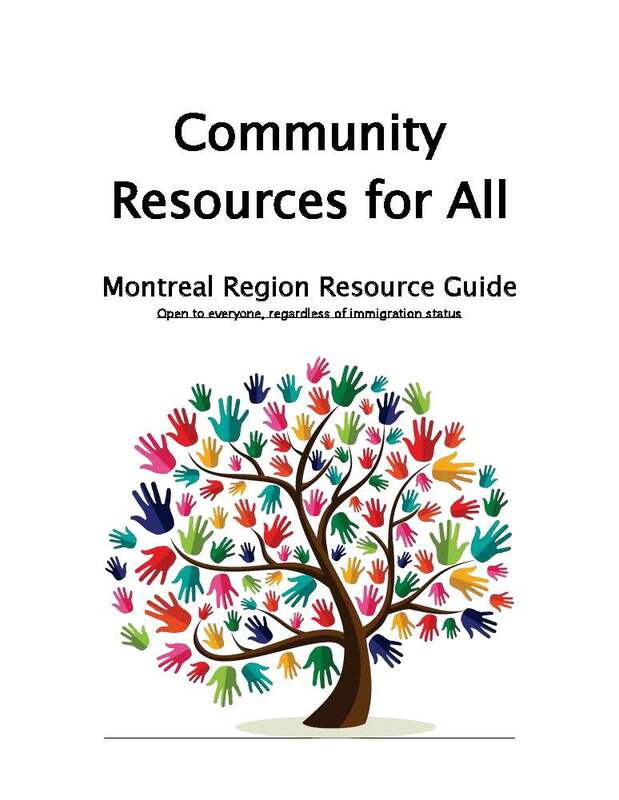 In partnership with Médecins du Monde, the research project on uninsured migrants in Montreal seeks to improve access to care for this population by studying their health status and understanding the social barriers determining it. The following content is a special article published in the Canadian Journal of Public Health, Vol. 107, No. 6, on March 1st 2017. The VERDAS consortium research project presents its research results, a synthesis of knowledge on urban health interventions for the prevention and control of vector-borne diseases on Thursday 2 March at the University of Valle in Cali, Colombia.